Buy with an account and earn 27 loyalty points. 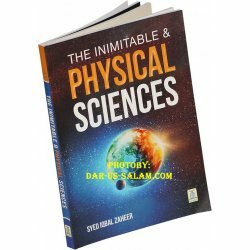 Your cart will total 27 points worth $2.70 for future use. 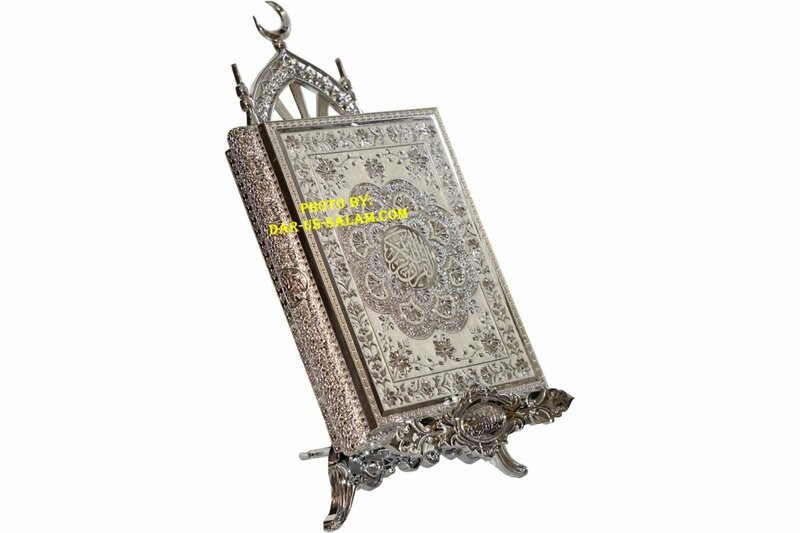 Beautiful large size gold/silver color Quran gift box/case with matching stand. 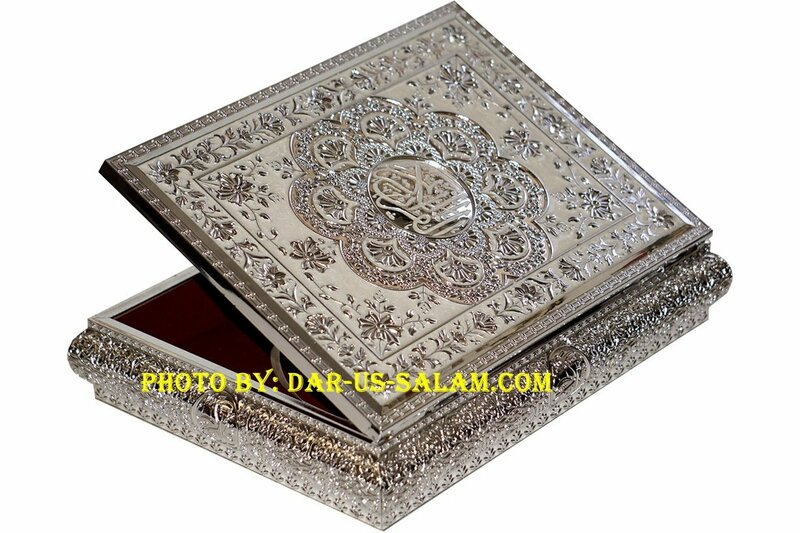 The box has an elegant gold/silver & white design with Al-Quran written in the center. The inside of the box is covered with nice velvet maroon color cloth while the bottom has a black velvet cloth. 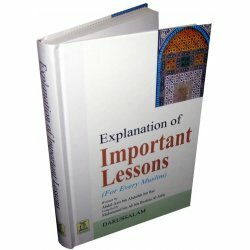 Excellent to protect the Quran and beautify your home/office/Masjid/Islamic school or to give it as wedding gift or on any other occasion. This item is only the gift box & stand and doesn't come with a Quran. 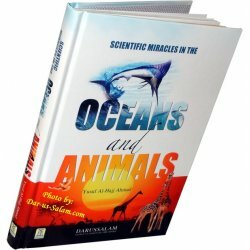 You can use your own Quran or buy one from us which fits the dimensions shown below. The stand requires some assembly. Outside box: Width: 9" Height: 11.5" Depth: 2.5"
With stand: Height: 18.5" Depth: 9" Width: 9"
Made in China. Material: Melamine Plastic.